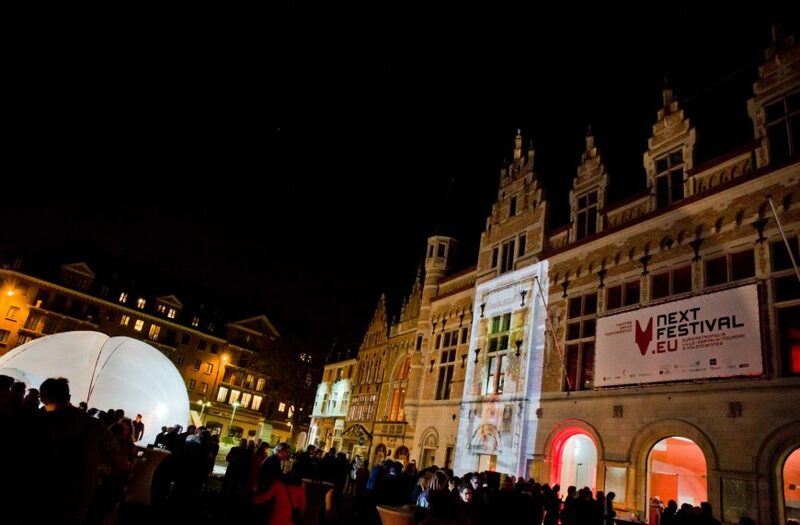 NEXT is an annual international art festival in the Eurometropole Lille-Kortrijk-Tournai and in Valenciennes. Six Flemish, Walloon and French art and culture houses combine their expertise, resources and know-how in one contemporary program of international performing arts (theater, dance, performance) across national borders. As a production and presentation festival, NEXT brings premieres of new creations and presentations of international productions. NEXT draws permanent attention to new, artistic (mixed) forms and, in addition to performances, also offers support to artists in their creation process.